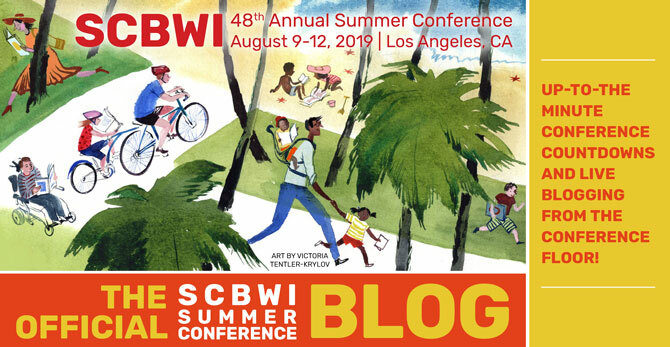 The Official SCBWI Conference Blog: Next Keynote is Jim Benton! Author/Illustrator Jim Benton is up next after our quick break of coffee and filling yogurt pretzels. Lin says Jim is in the tradition of cartoonists like Jules Feiffer. Funny. The DEAR DUMB DIARIES series creator will speak about creating compulsively. 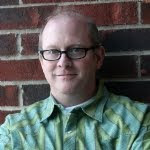 "Hi, my name is Jim, and I'm a Compulsive Creator." And we all replied, "Hi Jim!"